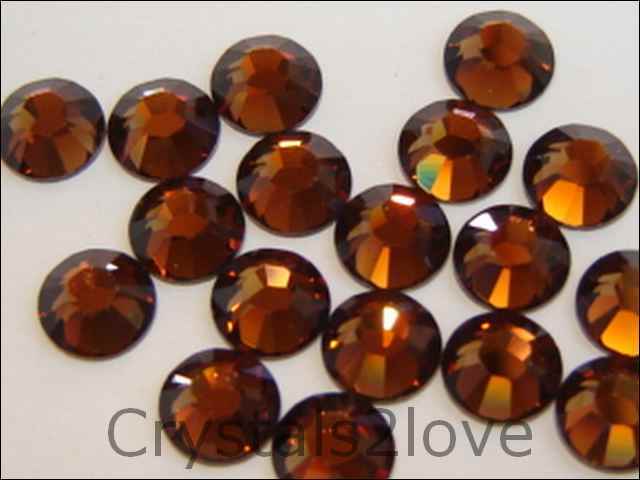 72 Pieces (1/2 gross) Genuine 20ss (4.7mm) SMOKED TOPAZ Swarovski Crystals Hot Fix 2038/78 Rhinestones. I just received my order and the stones are beautiful. I can ..